Internet Traffic Optimization. We intelligently reroute dynamic traffic to improve performance and maximize availability. 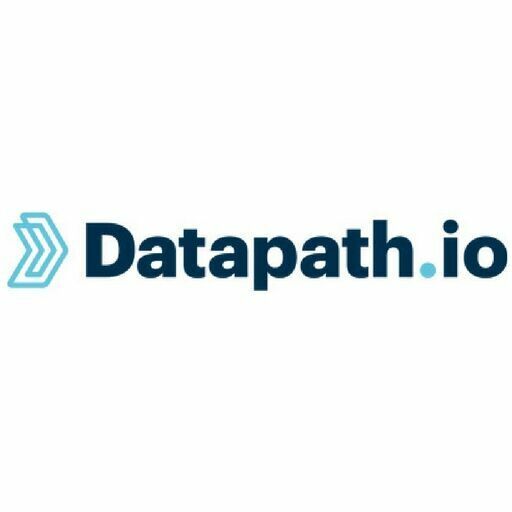 This version of Datapath.io - Network Performance Platform is not available to new customers.